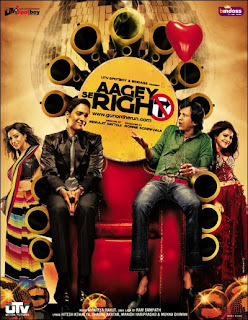 Aage Se Right is the story of chance co-incidence and humor of real life in the current database Mumbai. 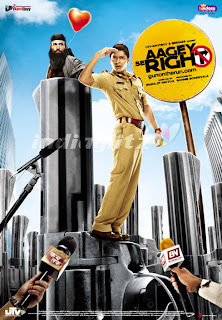 The film spans five days of panic, chaos and disorder between a cop and terrorism. Through a series of events beyond its control cop loses his gun and the terrorist loses his heart. Their two worlds intersect in a labyrinth of chance and confusion. 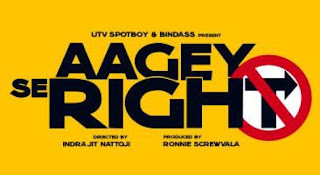 The film is a satire of contemporary edgy chaotic times we live in where "Aage SE Right" May not be always right.